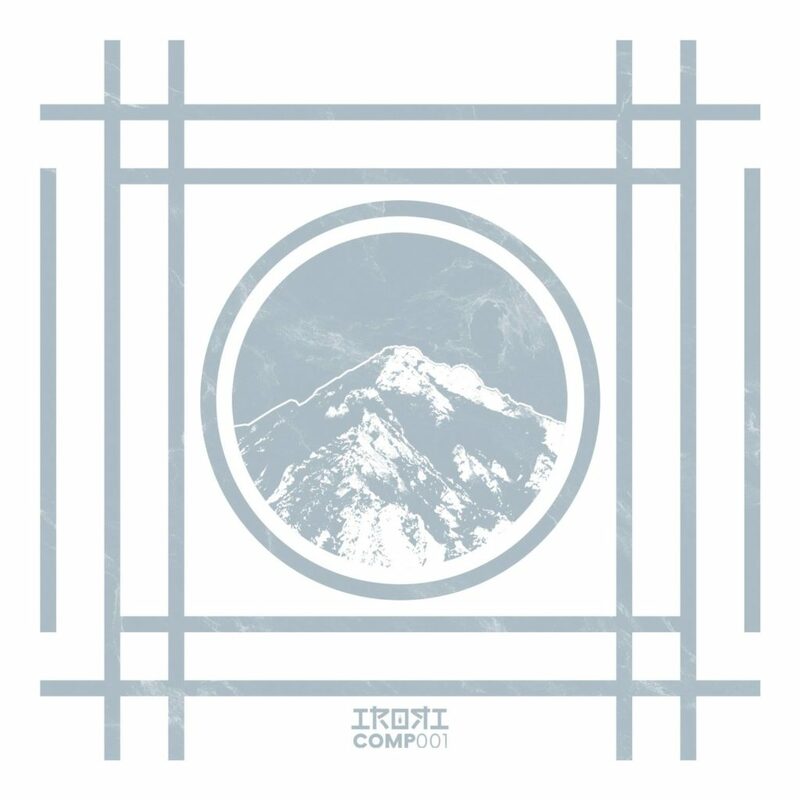 IRORI COMP001 is the first in a series of mini-compilations from irOri music. For their initial blast, Professor Izzm curated a very fine selection of tracks from some close friends around the world including Mexico, Argentina, Costa-rica and Japan. These tracks have a funky, brightly twisted vibe with just a hint of melody dissolving into pure psychedelic chaos. Future irOri comps will be compiled by other irOri artists and parters-in-crim according to their tastes.